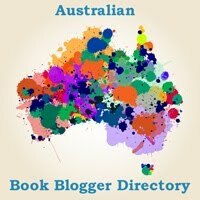 This is a free listing of bookshops that Australian romance readers might find useful. Book Thingo can’t vouch for these stores except to say they exist. Please exercise due care before entrusting third-parties with any sensitive information. 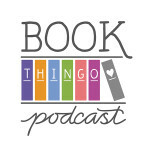 If you’d like to add your store or your favourite bookshop to this list, please contact Kat .